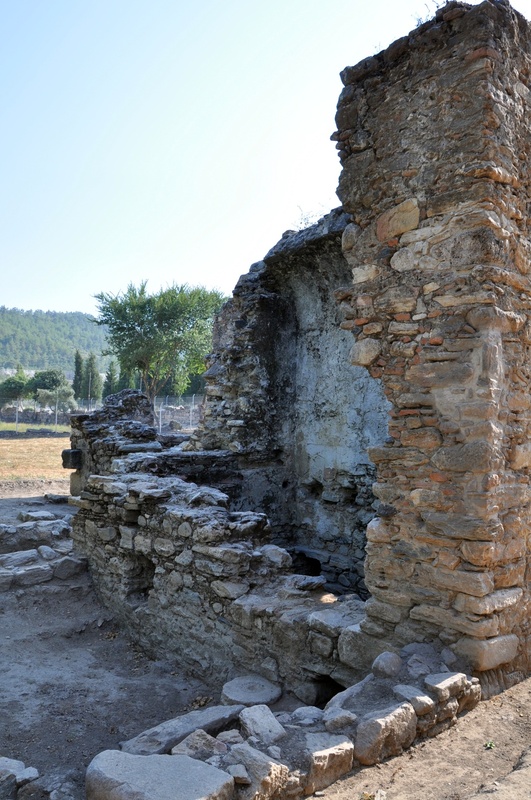 Stratonicea is the place where Hellenistic and Roman structres stand side by side with Seljuk and Ottoman buildings. 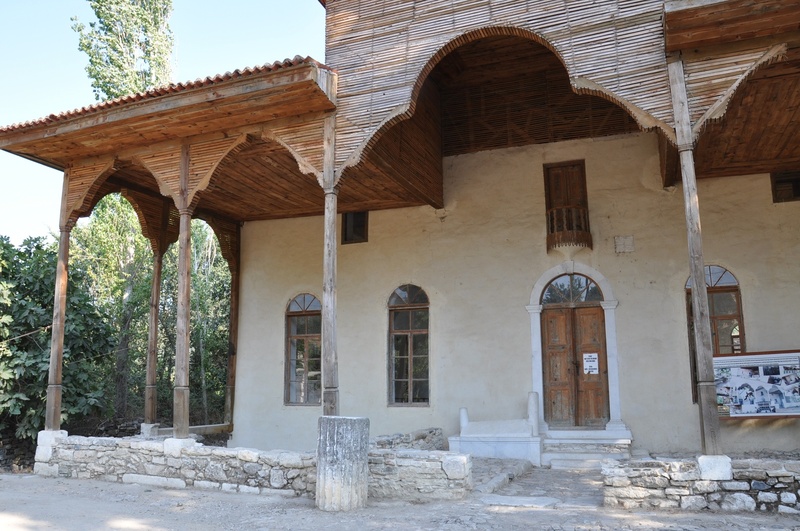 The most significant Turkish structures are situated near the main square of old Eskihisar village. 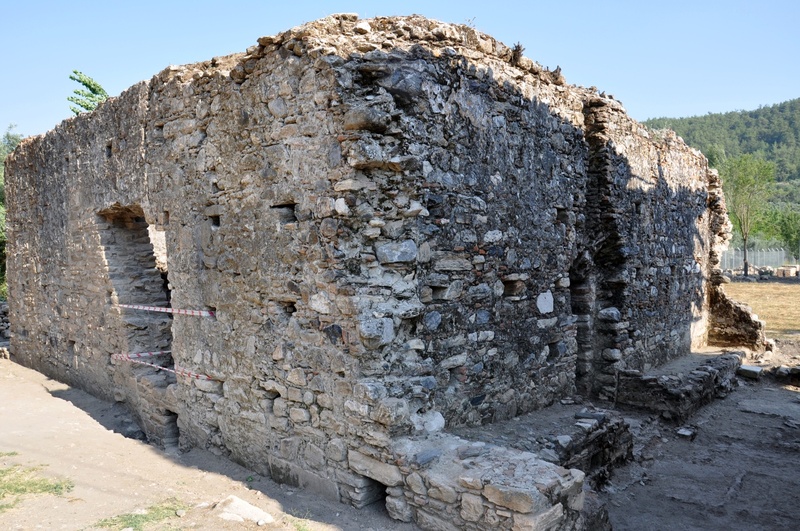 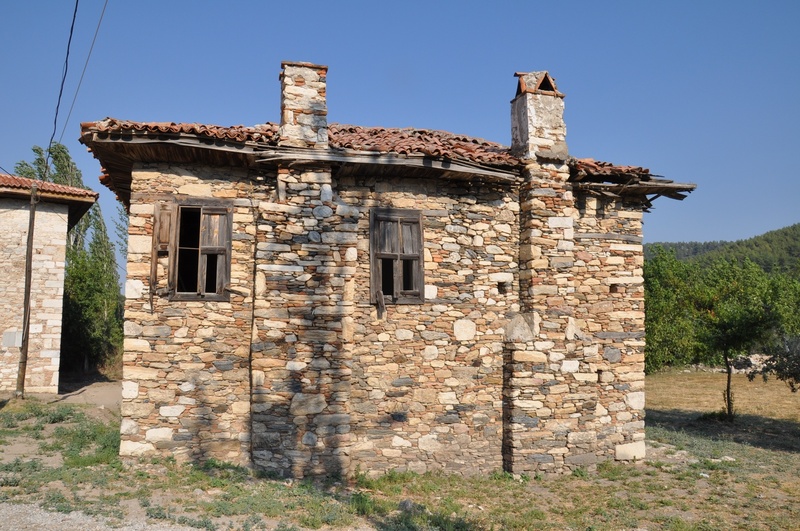 Only the walls remain from the Turkish bath, dated to the 14th-15th century AD, i.e. 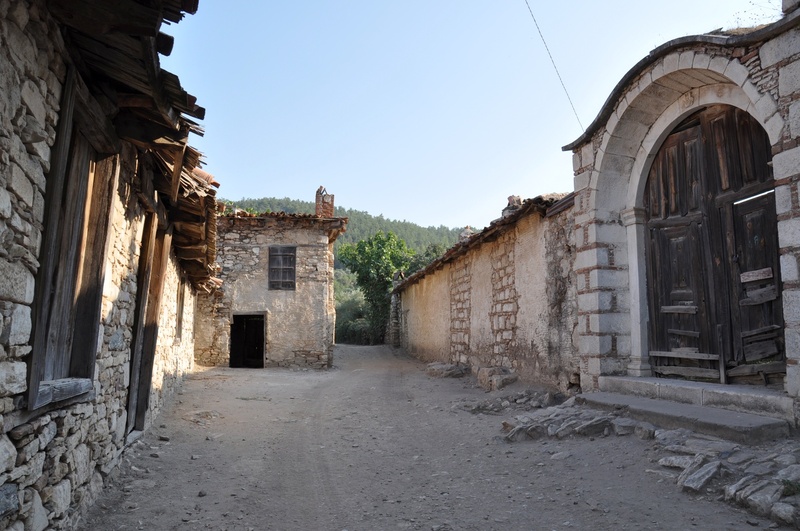 the Anatolian beylik era, as its roof collapsed some time ago. 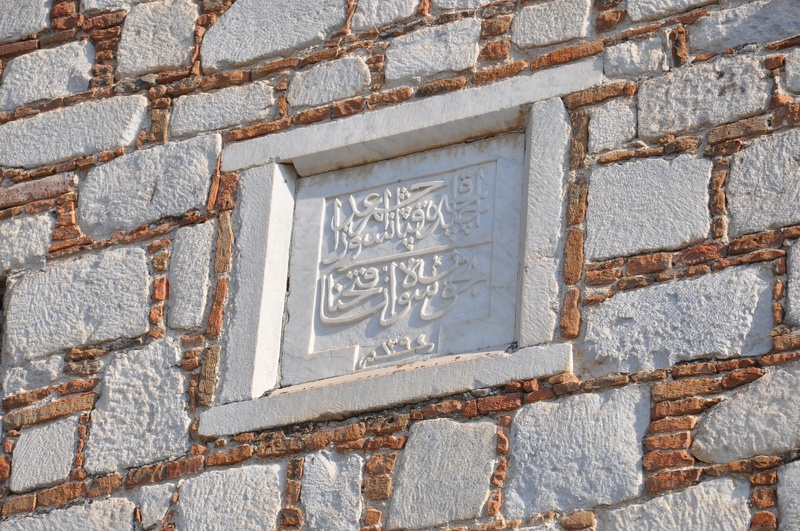 On the other hand, the historical mosque Şaban Ağa Camii, situated next to the bath, has been beautifully restored. 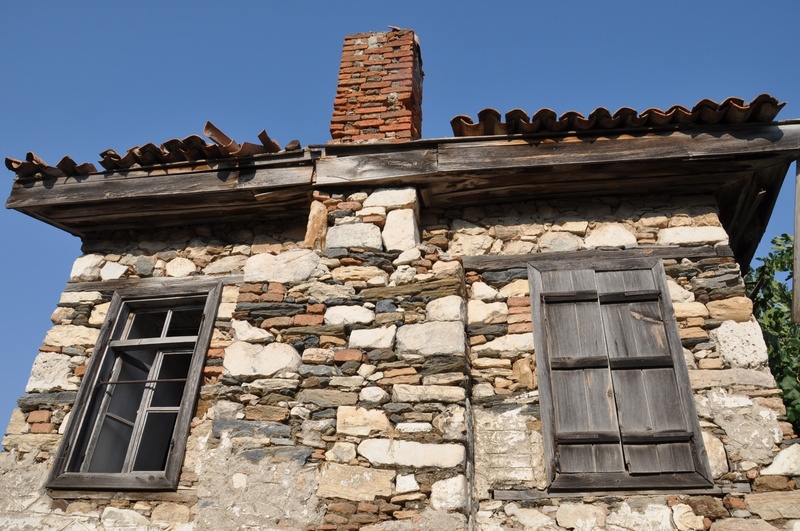 This 500-year old building was reconstructed in the 19th century. 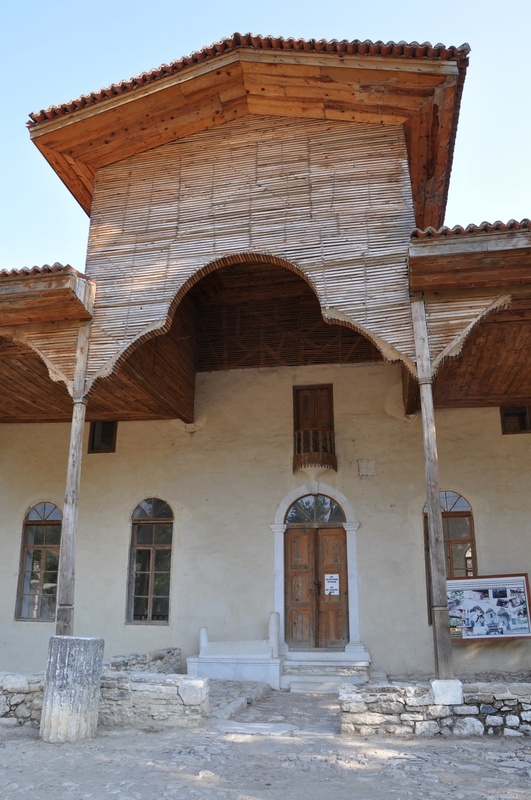 It was built on a square plan and its sides are 15 meters long. 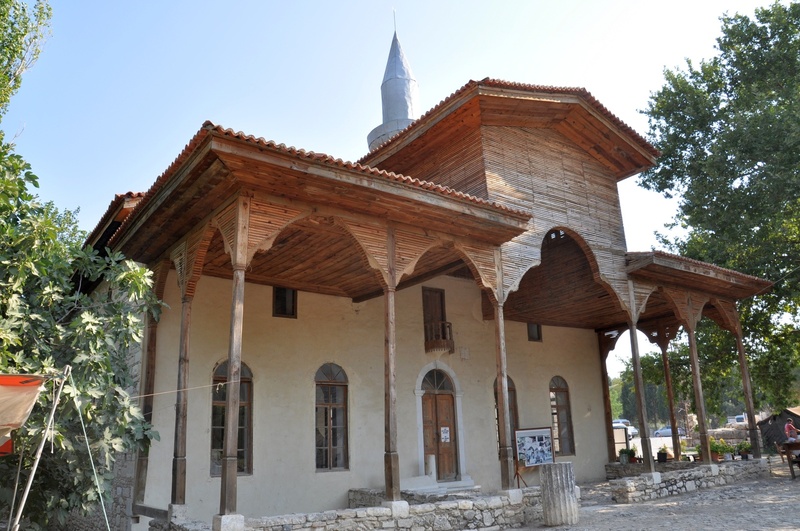 The most visually attractive part of the mosque is its wooden portico with 8 columns. 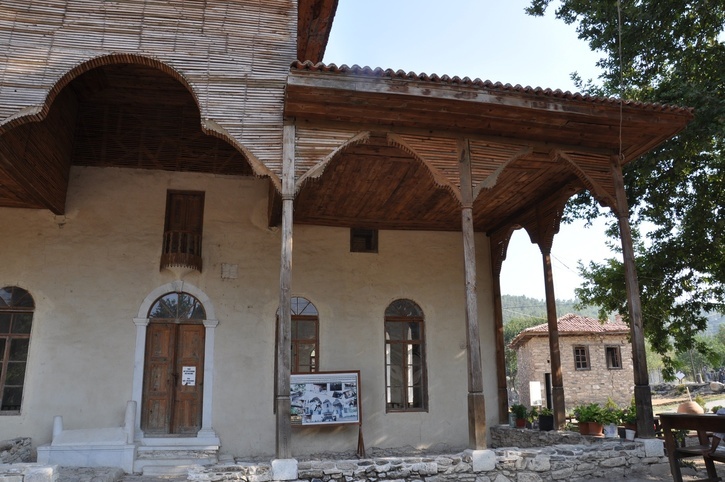 There are other historical Turkish buildings in Stratonicea, including coffee-houses and residential houses from the 19th and the 20th century.